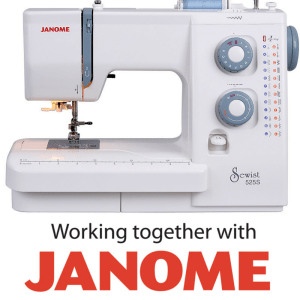 Want to start sewing, but find the sewing machine a little bit daunting? Or have you returned to sewing and feel like you need a refresher? If you’ve never used a sewing machine, I’ll take you step by step through everything you need to know to become sewing machine confident. You’ll learn how to make friends with your machine PLUS how to make a simple envelope cushion. 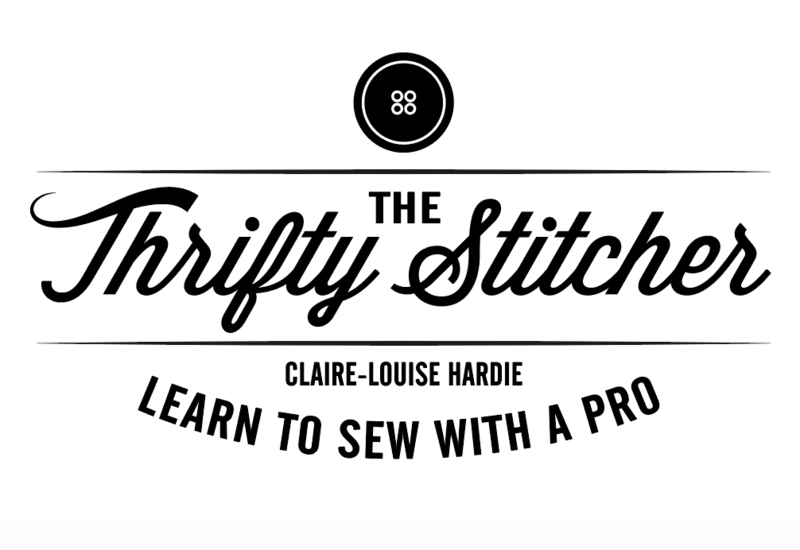 At the end of this online course you’ll be ready to start tackling lots of simple sewing projects. There’s also a BONUS video on making and applying piping, so you can take your cushion making to the next level! Starting right at the very beginning, learn everything you’ll need to use a sewing machine for the first time. This course is Amazing value at just £19.99 including in depth video training and a downloadable multi-sized cushion pattern, PLUS an illustrated instruction sheet and several workbooks! I’ve taught over 5000 students to use a sewing machine, so sign up now to join them!